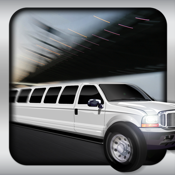 Have you ever driven a limo 200 Miles Per Hour? Well this is your chance to race a beautiful limo through the streets and no one can tell you to slow down. Watch out for the obstacles in your path. 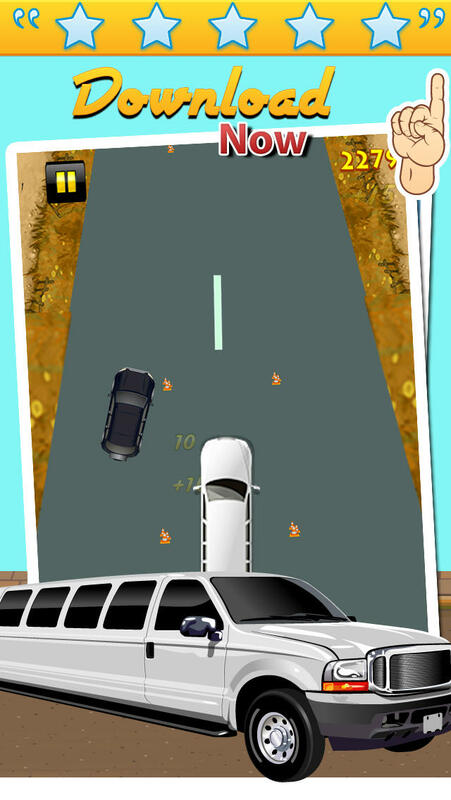 Tilt your device to control your limo!